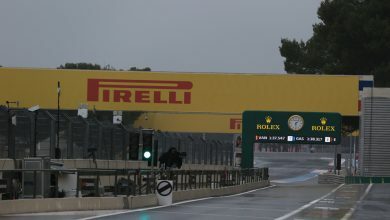 The FIA have decided to ban the mirror ‘supports’, which were controversially introduced by Ferrari at the Spanish Grand Prix. 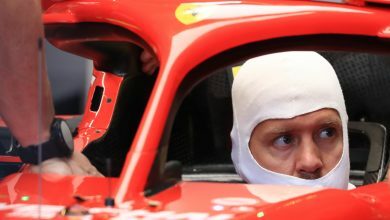 With teams bringing a host of updates for the first European race of the season, Ferrari turned heads by introducing an alternative setup to the mirror layout. 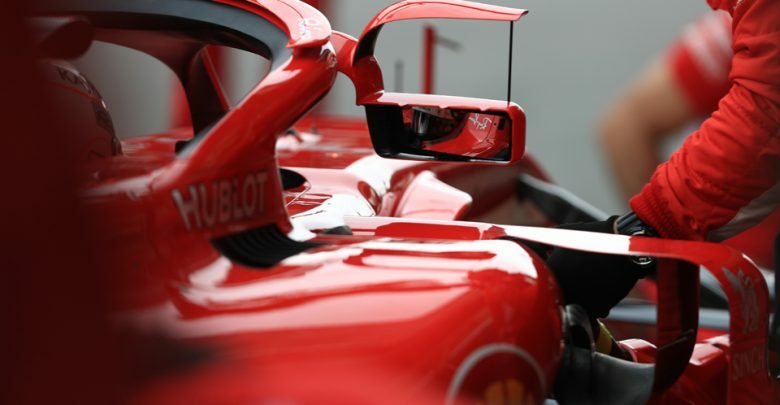 The mirrors were mounted to the halo device, which is permitted by the regulations, but they also included winglets situated directly above the mirrors. The winglets were then connected to the mirrors at the very ends. 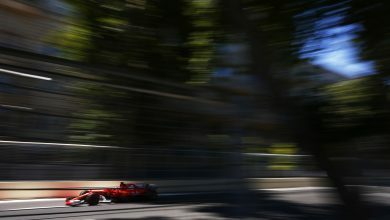 Ferrari explained that this was a way of mounting – or supporting – the mirrors. 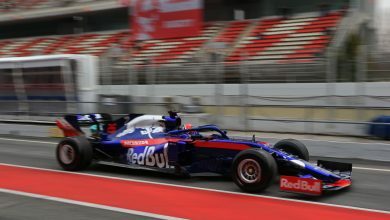 Whilst offering additional support to mirrors is permitted, the FIA concluded that the winglets would offer more of an aerodynamic gain than a structural gain. 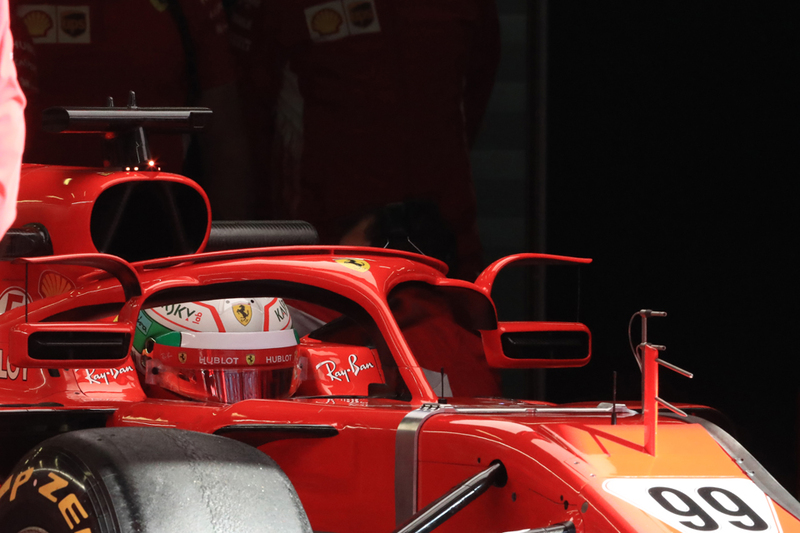 “We sent a technical directive a few weeks ago in response to a number of questions from other teams about the principle of mounting a mirror on the halo was acceptable. “We answered yes, and gave a few stipulations, one that it has to be a mounting. It’s just a matter of interpretation and such a tenuous interpretation is not something we’re happy with. “It’s a liberal interpretation of the word ‘mounting’,” said Whiting. 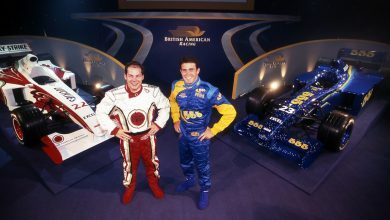 “That’s how they become legal, because there is no bodywork allowed in the area in the upper part of that. “The interpretation hinges on whether we think that’s a mounting or not. We somehow think not so we’re going to take some action on that. When asked if the outcome means the device is effectively banned, he replied: “Yes, you could say that. If it was a clear breach of the regulations, they wouldn’t have been allowed to use it [in Barcelona]. But we’ll clarify that to everybody.